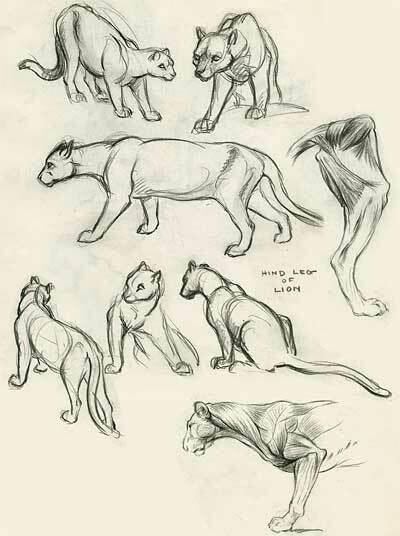 « RefPack022 Is Now Up On The Animation Resources Members Only Page! 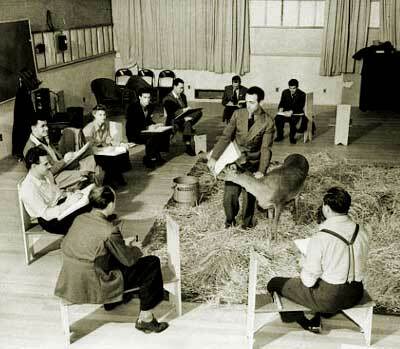 Around 1940, Disney Studios was at its peak. Several animated feature films were in production at once, and the staff numbered at an all time high. 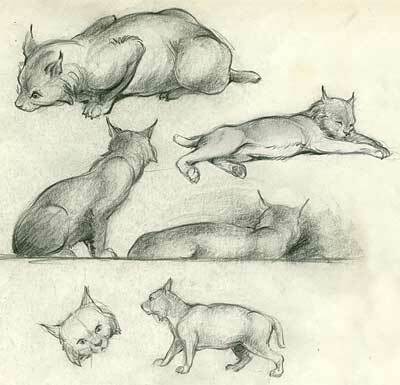 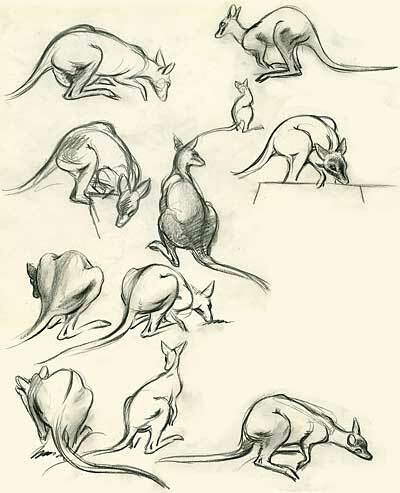 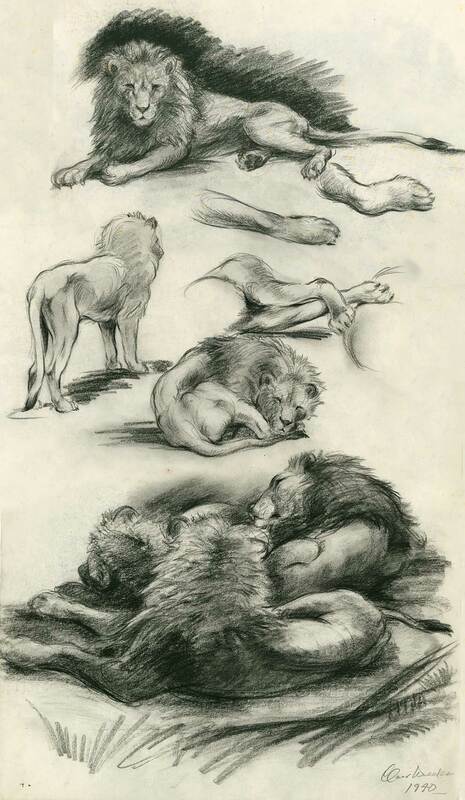 Disney instituted a comprehensive training program for the artists at his studio, which included life drawing, animal studies and action analysis classes under the direction of Don Graham. 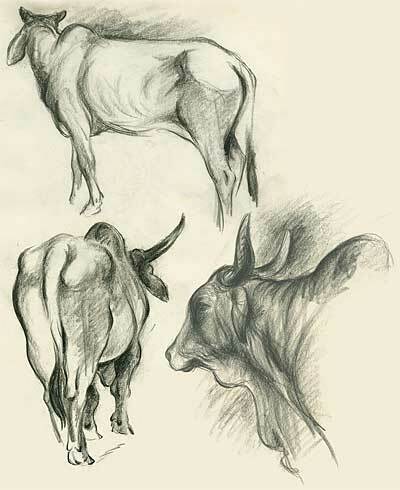 Today, we scanned animal drawings by Clair Weeks from these classes. 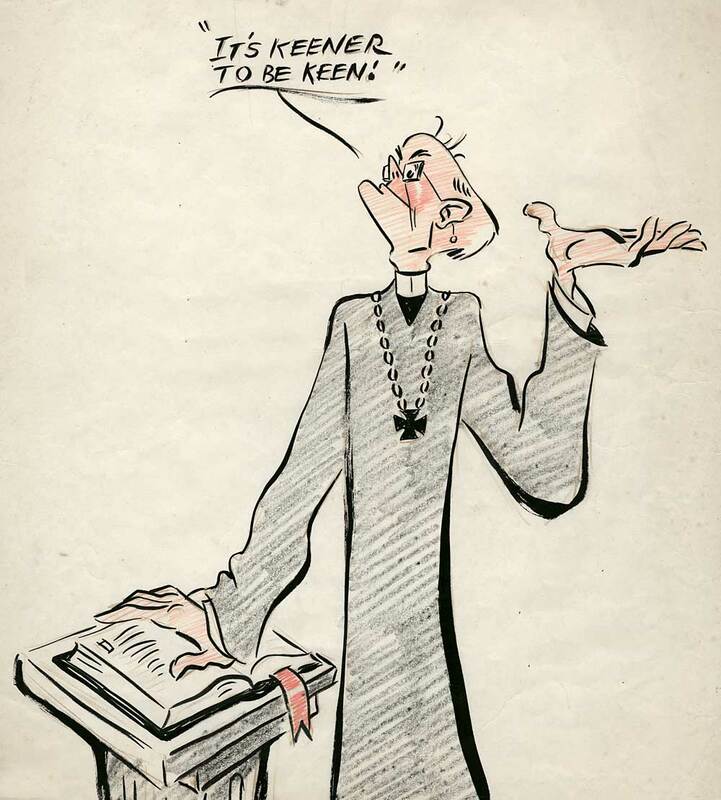 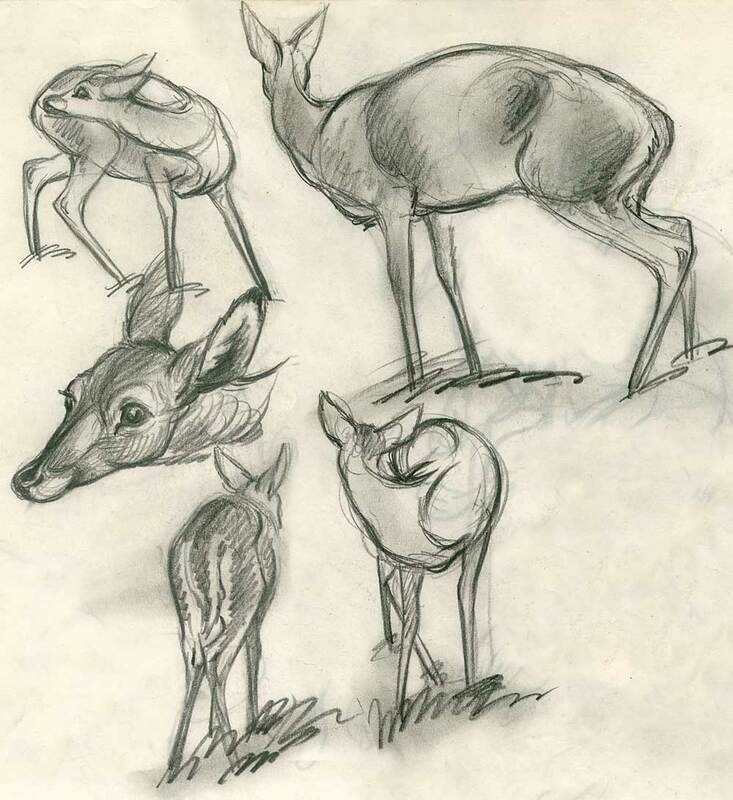 Animation Resources supporter, Mike Fontanelli was in last night when I was scanning these beautiful sketches, and he expressed his admiration for Weeks’ skill. 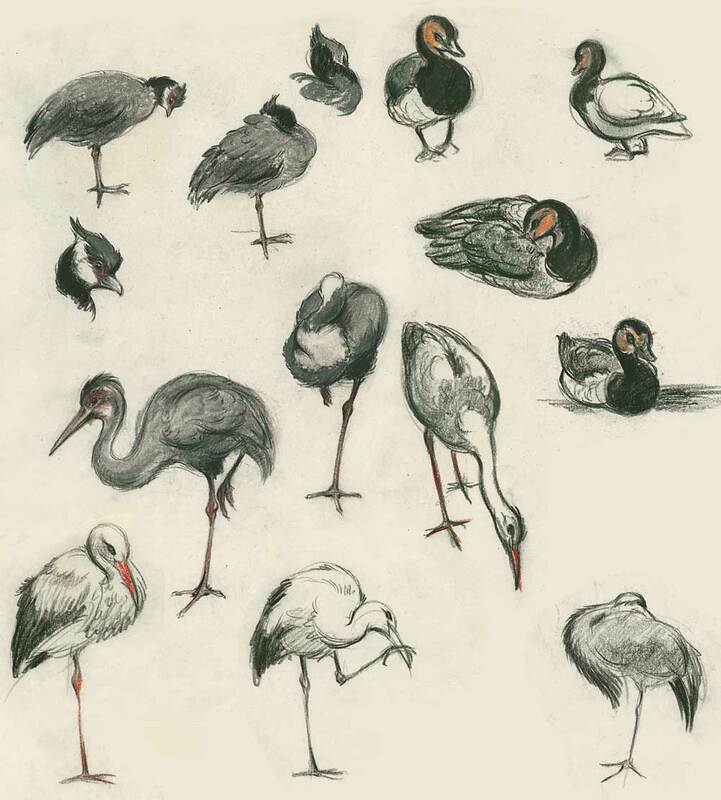 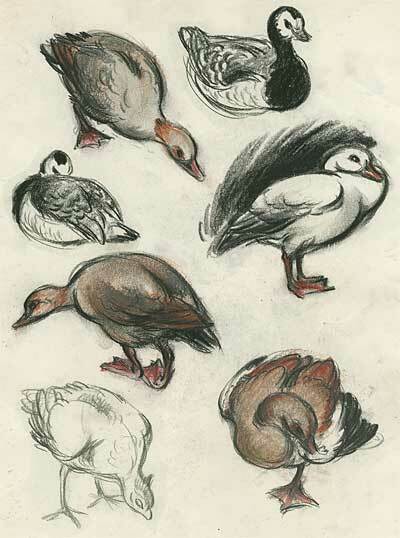 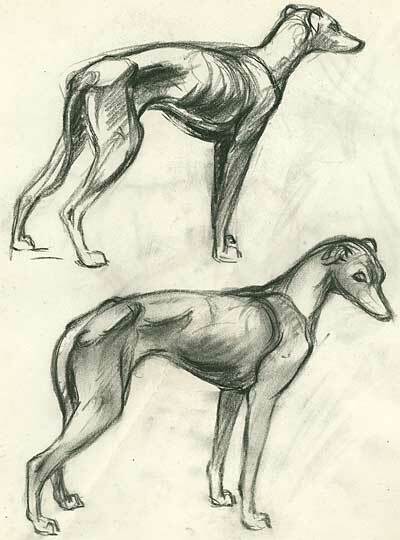 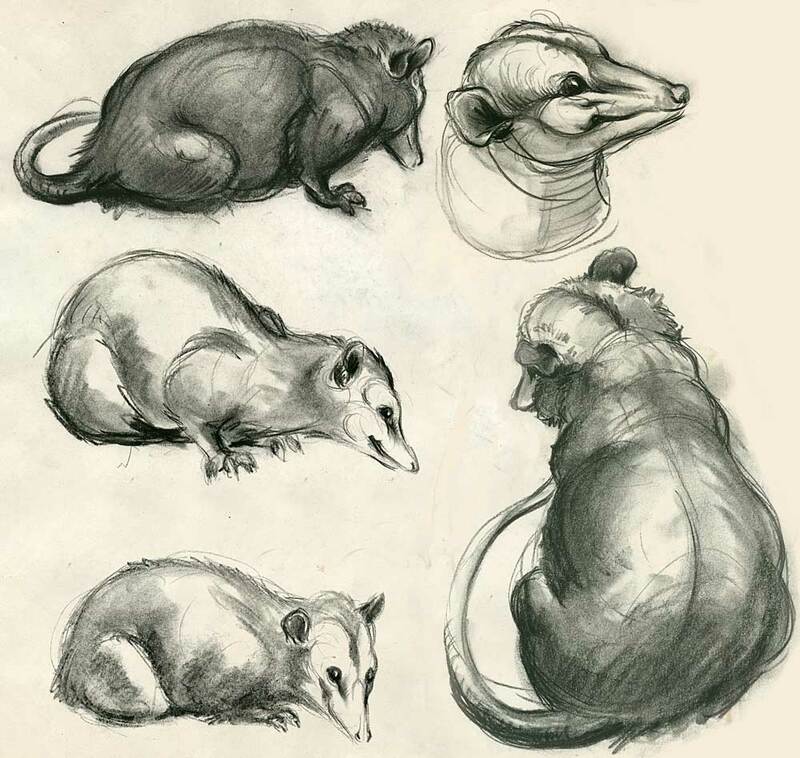 It’s difficult to draw animals and capture any kind of natural pose because they are always moving. 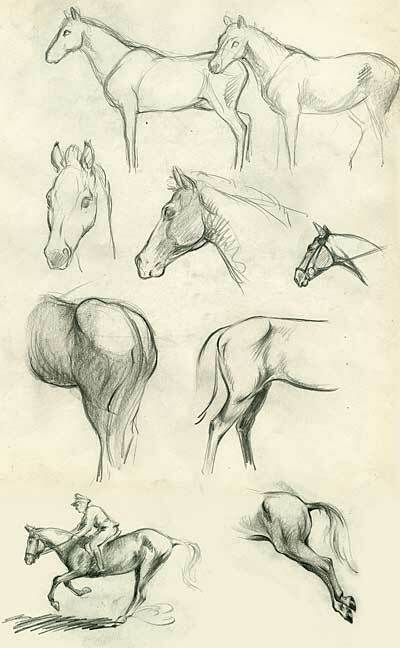 Weeks not only exhibited mastery of construction and posing, but also the ability to embed the spark of life that makes a drawing come alive. 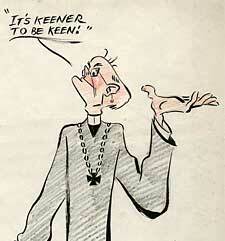 His technique allowed for both analytically realistic depiction and cartoony stylized caricature. 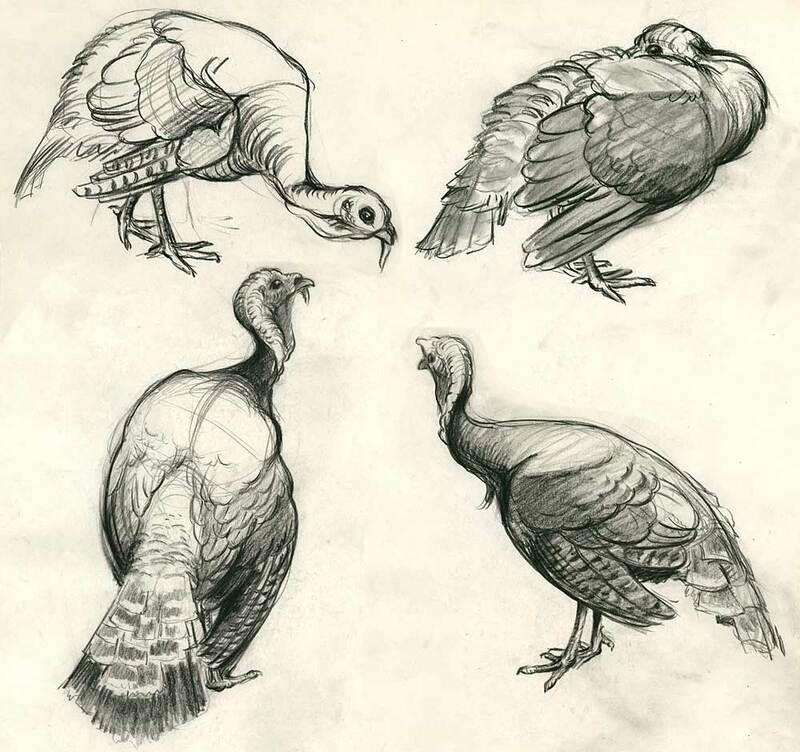 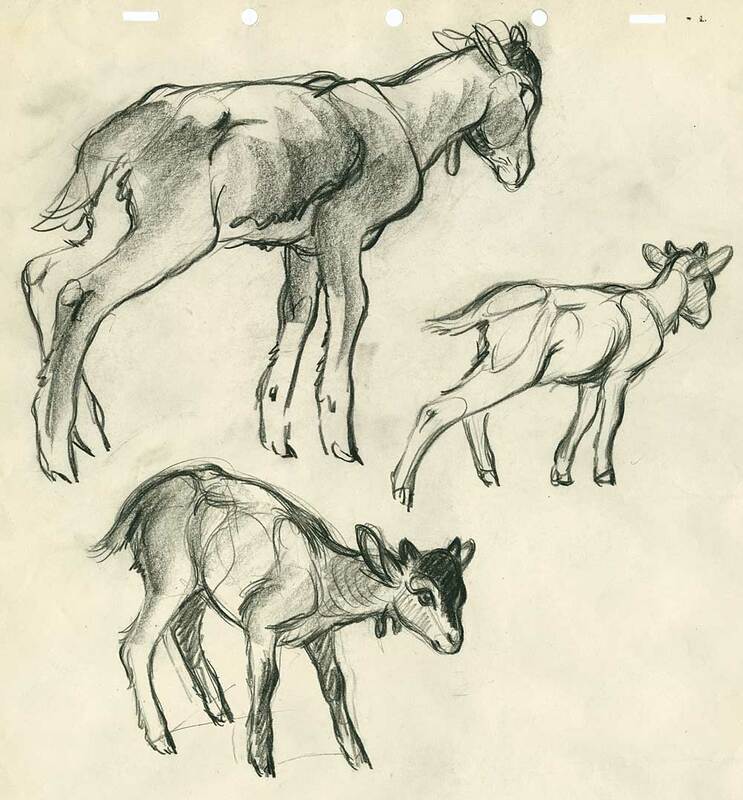 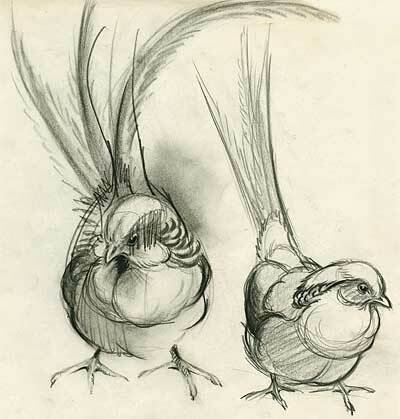 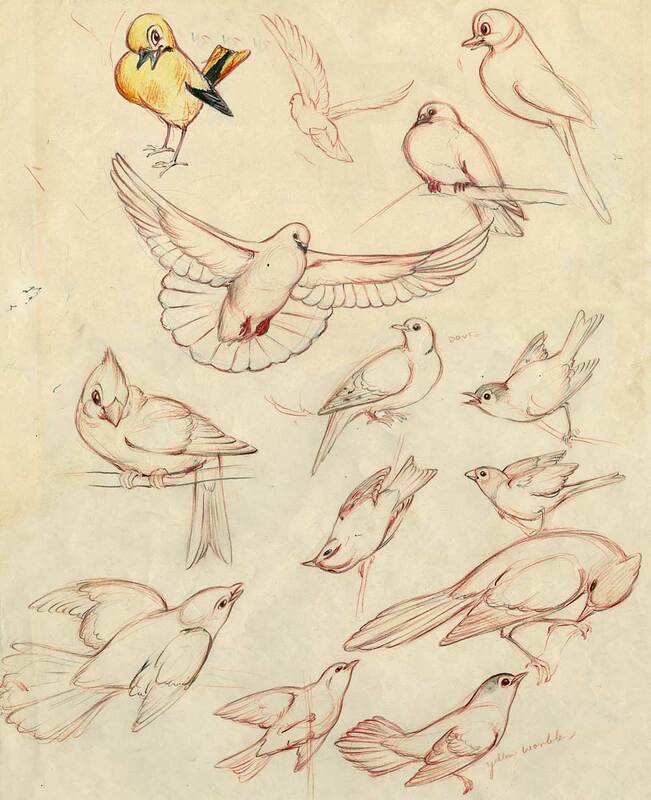 Aspiring cartoonists and animators should look over these drawings carefully and make a trip to the zoo to study the animals themselves the way the artists did at Disney in 1940. 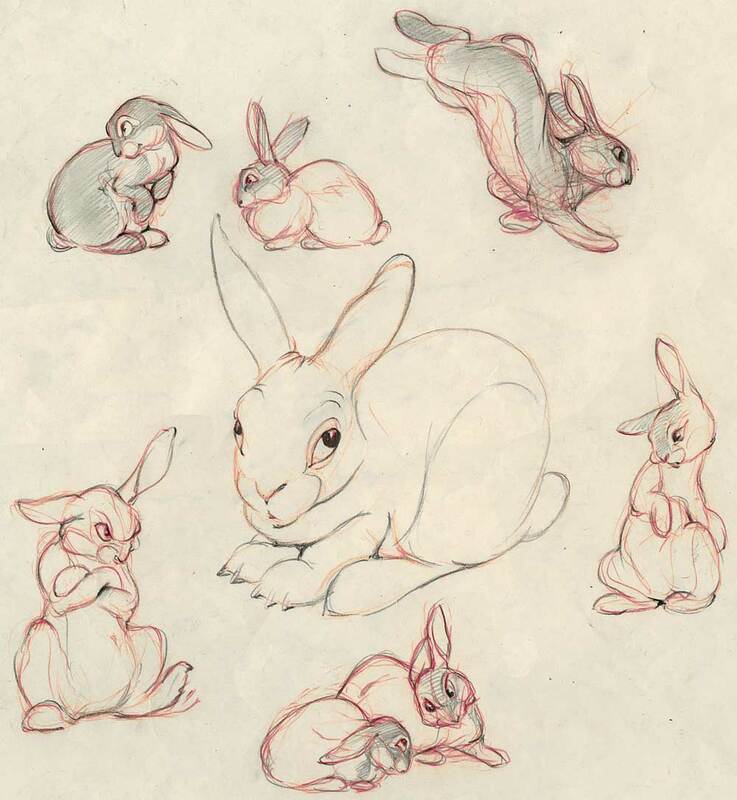 This entry was posted on Thursday, June 14th, 2018 at 1:08 PM	and is filed under animal, clair weeks, disney, education, instruction.